Psychotherapy Manchester: with Shaun Brookhouse, a Manchester Psychotherapist, who is an Honorary Fellow and Accredited Member of the United Kingdom Council for Psychotherapyanda Registered Member of the British Association for Counselling and Psychotherapy. 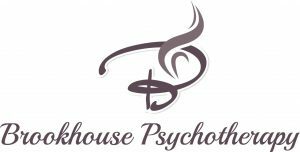 Brookhouse Psychotherapy Manchester has been a qualified therapist since 1989 and a qualified psychotherapist since 1995. In addition to his clinical and supervisionary work, he is the Principal of the National College of Hypnosis and Psychotherapy a UKCP Founding Training and Accrediting Organisational Member, established in 1977. Embarking on a course of psychotherapy is not something a person should enter into lightly. I practice a solution orientated, brief form of psychotherapy. Saying that, a commitment to the process is required, and I urge you to do your homework, in order to ensure that I am the right therapist for you. In addition to being accredited by the UKCP and registered with the BACP, Shaun is a registered Psychotherapist with the European Association for Psychotherapy, the World Council for Psychotherapy as well as being an Accredited Counsellor with the European Association for Counselling. 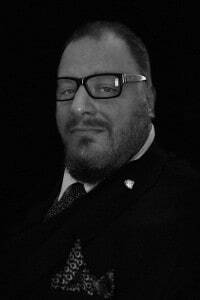 Additionally, he is an honorary fellow of the National Society of Hypnosis, Psychotherapy and Mindfulness. 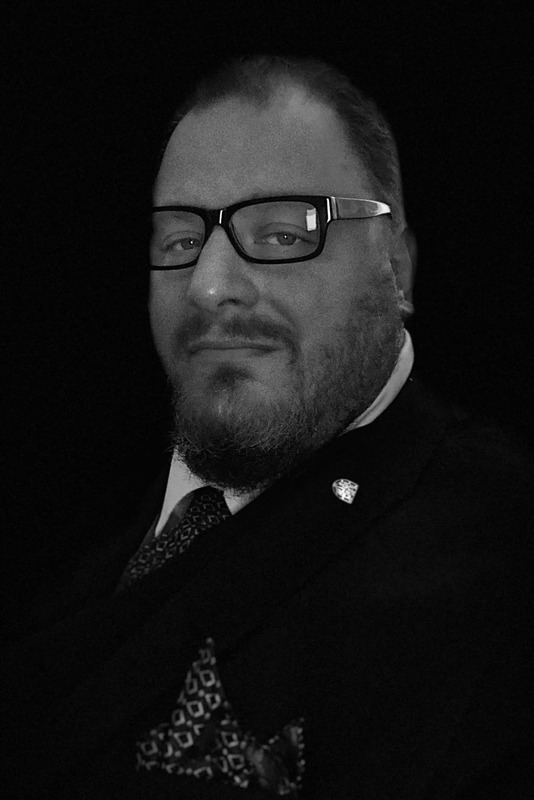 He is also an Accredited Solution Focused Practitioner with UK Association for Solution Focused Practice and Shaun also practices EMDR and Mindfulness Based Psychotherapy as well as hypnotherapy. 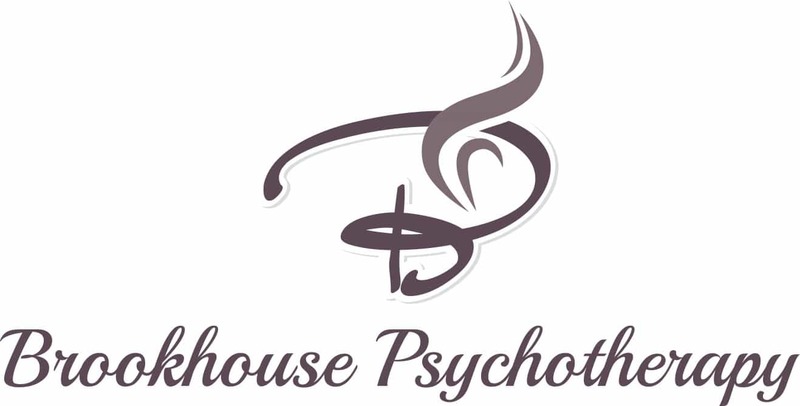 Brookhouse Psychotherapy Manchester provides a truly integrative approach to psychotherapy in Manchester. Additionally, he completed a Diploma in Psychotherapeutic Counselling which makes him eligible to be registered as a Psychotherapeutic Counsellor with UKCP. He has been providing psychotherapy in Manchester, specifically in Whalley Range since 1991, and has worked with thousands of people from all walks of life and backgrounds. He is empathetic and non-judgemental. He embraces the core conditions of Congruence, Empathy and Unconditional Positive Regard which assists his clients in achieving their therapeutic goals in a timely manner. Shaun incorporates Solution Focused Therapy with Integrative Psychotherapy and Counselling which makes the therapeutic experience one that is truly empowering and life affirming. You can find information about his hypnotherapy practice by HERE, his part-time Central London (Holborn) Practice HERE. If you are interested in training to be a Psychotherapist, then you can find out about the National College of Hypnosis and Psychotherapy HERE. Since 1995, Shaun has utilised Psychotherapy to work with a wide range of issues such as: weight control/management, stress management, anxiety conditions (eg stage fright, flight anxiety, general anxiety disorder, blushing, psychological skin conditions, and phobia treatments) and general performance enhancement issues (eg sports, business, and educational). Of course, these are just a few example of the issues that he works with, if you would like more specific information about how he might be able to help you, please do not hesitate to contact Shaun. Shaun is on the International Advisory Board of the International Journal of Psychotherapy. It is impossible not to notice that we are living in a world where unprecedented acts of violence and disaster are common place. Trauma is a major mental health issue, so in 2017, Shaun undertook specialist training in order to qualify as a clinical traumatologist. 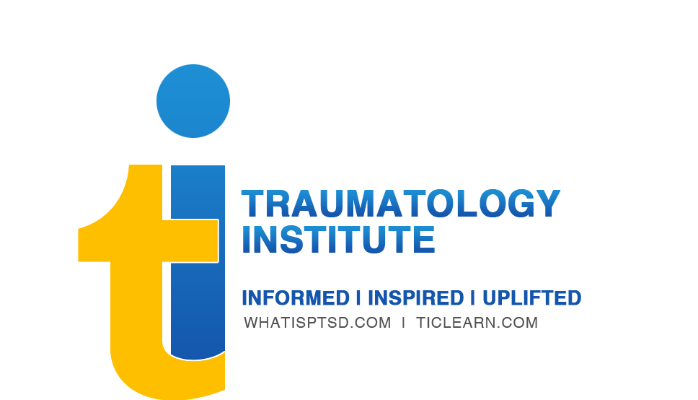 Trauma comes in many guises and it is essential that you seek out a practitioner appropriately trained to work in this specialised area. Shaun Brookhouse is one such practitioner. Since 2001, Shaun has provided Psychotherapy Supervision for Psychotherapists of all levels of experience both in Manchester as well as via SKYPE throughout the UK. He is honoured that so many of his fellow practitioners trust his work to the extent that they want to work with him in a supervisionary relationship. He should also mention that he is also currently in clinical supervision and undertake regular Continuing Professional Development courses to keep his skills current and to continue to act as an ethical provider of psychotherapy. I hope to be of service to you in the near future.